The government was recently launched the Biotech-KISAN under the Department of Biotechnology. It is a new programme that empowers farmers, especially women farmers. Biotech-KISAN aims to link farmers, scientists and science institutions across the country in a network that identifies and helps solve their problems in a cooperative manner. Biotech-KISAN will connect farmers to best global practices; training workshops will be held in India and other countries. Farmers and Scientists will partner across the globe. The scheme is targeted towards the least educated marginalised farmer; Scientists will spend time on farms and link communication tools to soil, water seed and market. The aim is to understand individual problems of the smallholding farmers and provide ready solutions. There will be a communication set-up to make radio and TV programmes for local stations, as well as daily connectivity through social media. India has notified the revised double tax avoidance agreement with South Korea under which capital gains tax will be levied at the source with effect from April 1, 2017. The revised DTAA aims to avoid the burden of double taxation for taxpayers of two countries in order to promote and stimulate flow of investment, technology and services between India and Korea. The revised DTAA provides for source-based taxation of capital gains arising from alienation of shares comprising more than 5% of share capital. The treaty also allows investors to invoke Mutual Agreement Procedure (MAP) in transfer pricing disputes as well as apply for bilateral Advance Pricing Agreements (APAs). It provides for exchange of information, including by financial institutions. The existing system of Double Taxation Avoidance Convention, which has been in vogue for three decades, provides for residence-based taxation of capital, which means taxes were to be paid where the investor was a resident. 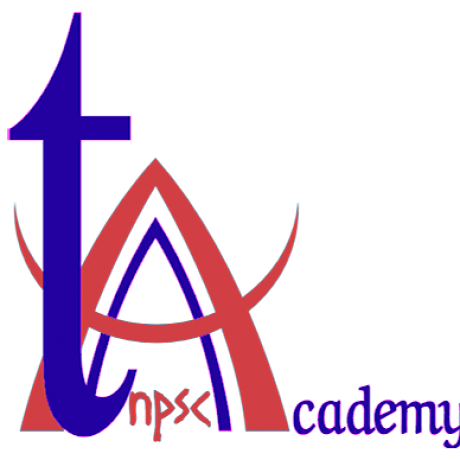 1 responses on "TNPSC Current Affairs – Oct.27, 2016 (27/10/2016)"